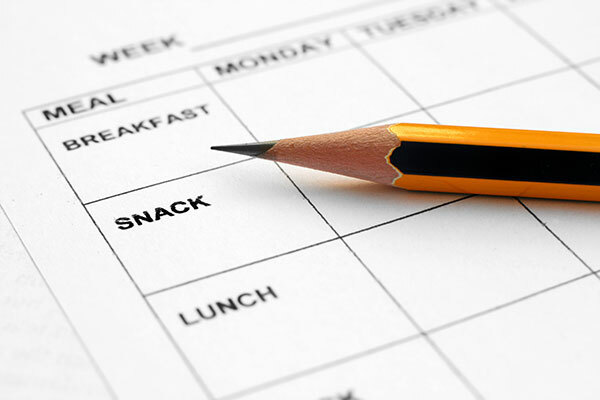 Home/Blog/Lifestyle & fitness/Why should I care about meal frequency? A few years later I took the big leap and started a new career as an ICT-professional. This meant I no longer had obligatory breaks or a fixed training schedule. Slowly but surely good eating and training habits went out of the window. This spring I decided to get back in shape. For me this meant I started planning and preparing food just as before in my former daytime job. Once again I eat like a bodybuilder, which means I don't skip meals and cram all of the protein into just two big meals. While You may not strive for a bodybuilder's physique, a higher meal frequency with protein in each meal works best if you want to get into shape. Recently the advantages of eating in a higher meal frequency was confirmed in a blog article by a friend who cites a research where participants were divided into groups that either ate just one protein-rich meals a day or had their protein intake spread out over several meals a day. The latter group was more successful in gaining muscle. One thing you must give bodybuilder credit for: they do what works and if something does not work, they quit doing it. So again, why bother to care about meal frequencies? Because it works when you are over 40 like me and wish to gain muscles and not become fat. Click here if you wish to read the blog article.